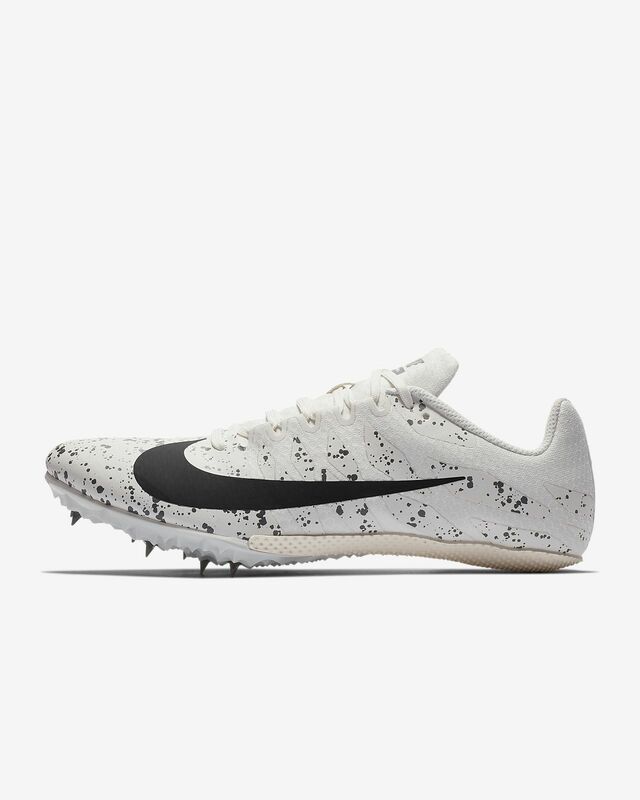 Designed with the sprinter in mind, the Nike Zoom Rival S 9 Unisex Track Spike is ideal for short distances, hurdles and jumping events. A soft, foot-conforming sockliner provides incredible comfort, while a rigid plate extends under the arch and includes strategic spike receptacles for maximum power, speed and traction. Great fit and traction where I need it. Made my starts much smoother. Great fit. My son said these are comfortable. 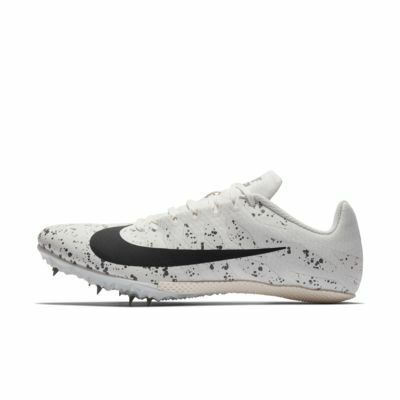 He wears them a few times a week for track.